Wow that's amazing. Love the swirls. They finish off those beautiful rises quite nicely. Yes enter the comp! 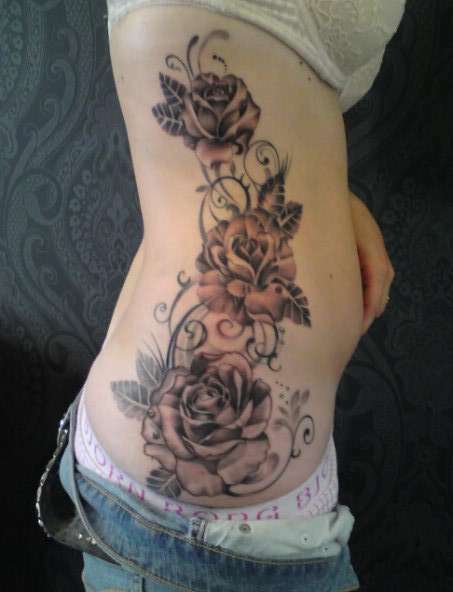 This has to be my favorite tattoo of roses I've EVER seen! It's mindblowingly gorgeous!!!!! !